Replace, Repair or Restore any roofing or guttering problem. 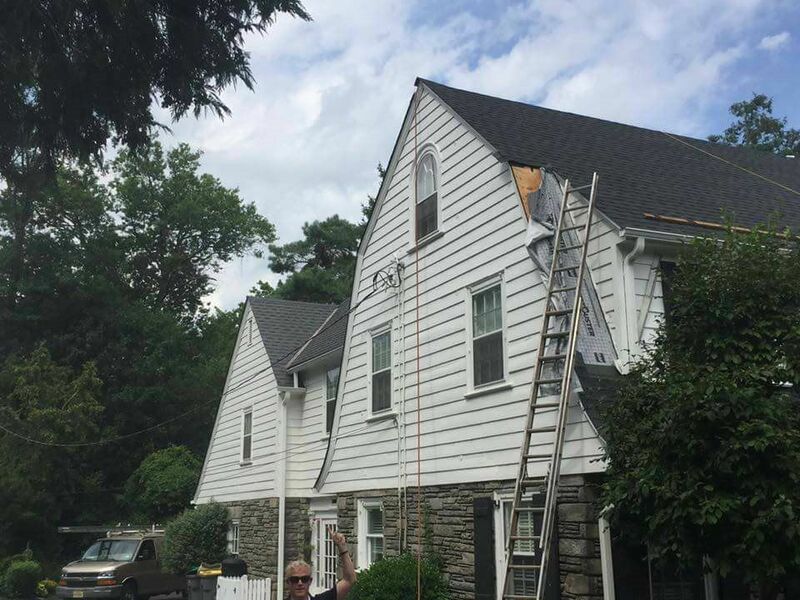 Choice Remodeling & Restoration provides exemplary roofing services to customers in Pennsylvania & Delaware. Also enhance the value and efficiency of your home with window, gutter, and siding installation services from Choice Remodeling & Restoration. Enjoy family-focused, start-to-finish contractor services. Choice Remodeling & Restoration utilizes only premium materials for our roof repairs and a full replacement takes just one to two days. And our custom seamless gutters are the best in the business, built & installed in under a day. We offer FREE estimates that are good for 90 days with flexible payment options, including taking all major credit card payments online. We offer FREE expert storm damage assessments after severe weather impacts your home, including wind damage, hail damage & hurricane damage to name a few. After we qualify your specific damage we work directly with your insurance company to ensure proper payment and scheduling. To top it all off, upon completion, we back our work with a solid two-year labor warranty. Choose from the best materials—such as custom, seamless guttering—from reputable brands, then watch us quickly and efficiently transform your home’s exterior. Choice Remodeling & Restoration is also more than happy to provide a simple servicing of your building’s existing features. 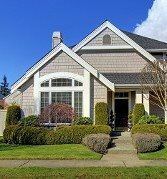 Windows are all professionally measured to ensure a perfect fit. We offer free estimates, flexible payment options & follow the schedule as planned. After the project is finished, we back all work with our signature two-year labor warranty. Request your FREE estimate right now to get your home in pristine condition.